The central banks are simply trapped. They have bought in bonds under the theory that this will stimulate the economy by injecting cash. But there are several problems with this entire concept. This is an elitist view to say the least for the money injected does not stimulate the economy for it never reaches the consumer. 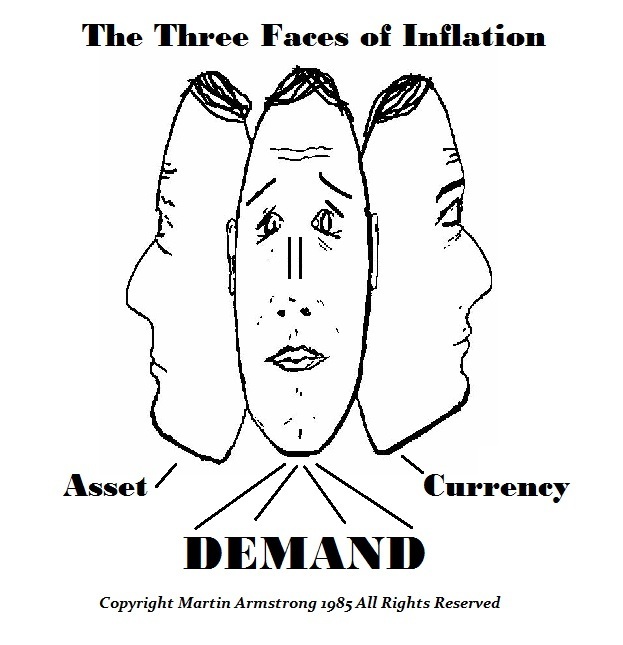 This attempt to stimulate by increasing the money supply assumes that it does not matter who has the money. If we are looking only at the institutional level, then this will not contribute to DEMAND inflation only ASSET inflation by causing share markets to rise in proportion to the decline in currency value. 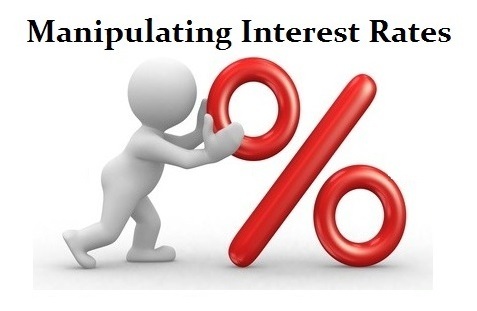 The European Central Bank (ECB) then pushes interest rates negative to punish savers and consumers for not spending money that never reaches their pocket. Negative rates promotes hoarding cash outside of banks which in turn then inspires the brilliant idea of eliminating cash to force the objective and end hoarding. But negative rates have been simply a tax on money. The attempt to “manage” the economy from a macro level without considering the capital flow within the system is leading to disaster. Then we have the problem that the central banks in attempting QE operations, cannot figure out how to reverse the process. 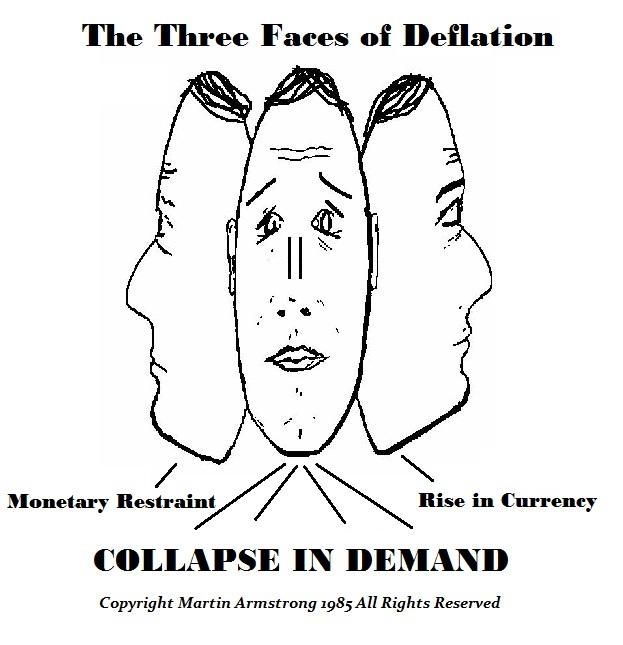 They cannot sell the debt back to the market thereby defeating the original concept of creating elastic money supply. You increase the money supply during a recession to prevent banks being forced to sell assets to meet a panic demand for cash. Transactional banking has altered the classic borrow short lend long operations of banks cancelling out the idea of requiring and elastic money supply. All central banks can do now is allow the bonds they bought to mature and expire. If they attempt to sell the bonds they bought back into the marketplace, they will drive rates higher in a panic. 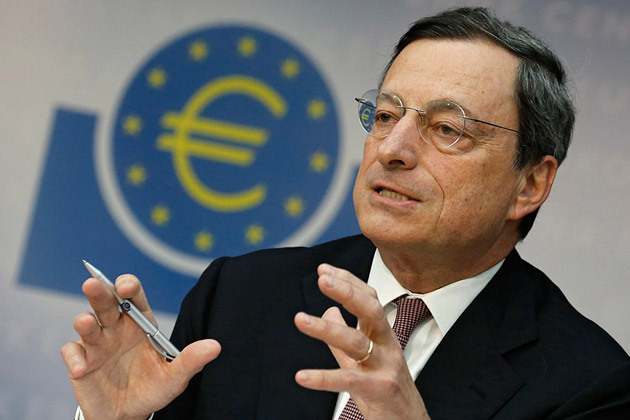 The ECB is now expected to inject “fresh” stimulus into Euroland’s economy come Thursday given Mario Draghi said he and his policymakers would “do what we must” to return inflation from its current level of 0.1% to 2% asap. 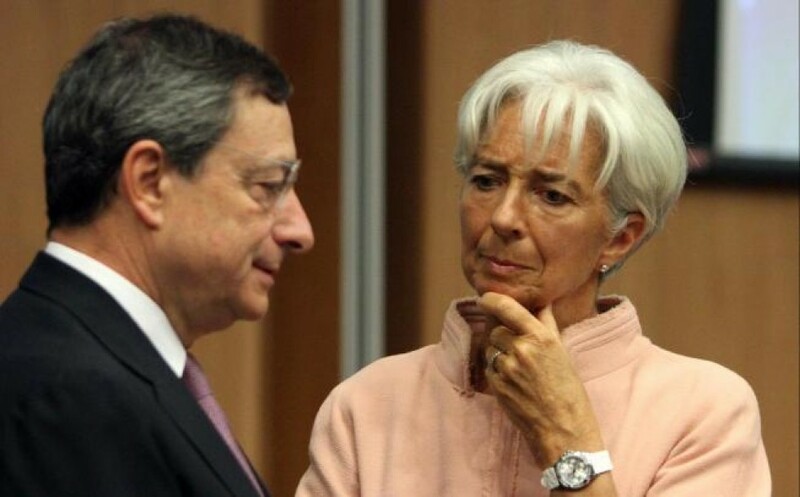 Draghi now implies that he has failed for unless he takes aggressive action, there is a tremendous risk of a dramatic disappointment in financial markets as QE is revealed as a failure. The combination of a continued declining recovery and a deflationary atmosphere present a compelling case that the ECB will accelerate it program despite strong opposition from German policymakers and others on the 25-strong committee. Since late October, many officials from Euroland have gathered in Frankfurt to brainstorm just what the central bank could do now to turn things around. Many can only see that the same course must be extended and pledging to buy about €60bn of bonds a month from March 2015 until September 2016 was not enough as they assumed would create inflation to achieve 2%. This has produced a total buying spree of about €582bn out of a planned €1.1tn. All this did was ease up some credit markets, but bad loans are still the huge problem for banks and raising taxes dampens the BELIEF that there is a viable future to even borrow to expand the economy. European economic growth remains extremely weak and inflation has failed to pick up as much as the ECB had anticipated BECAUSE they are NOT lowering taxes and that is the ONLY way to reignite DEMAND inflation from the consumer. Increasing the money supply which never reaches their pockets is pointless especially when banks are not interested in lending in the face a serious unperforming loans as taxes and tax enforcement increase. Clearly, the ECB has already changed its tone on the September 2016 deadline. The ECB’s position is to remain in denial arguing that QE is indeed working, but it is just not working fast enough. Without the ability to control taxation, buying bonds and attempting to simply inject capital that cannot reach the consumer becomes a joke. It is more like a medieval doctor who bleeds his patient and assumes when the patient dies it was not the method of bleeding and perhaps he took out too much blood but the fact he did not bleed him soon enough. 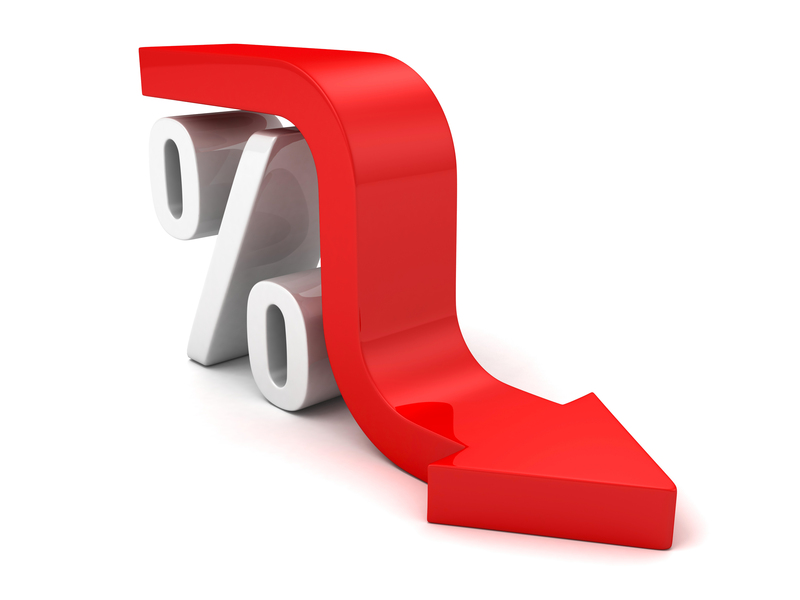 Inflation by their own measurement has remained under 1% for two years. There is absolutely no credibility in terms of returning inflation to a 2% target. Obviously, the argument is to bleed the system further by buying even more bonds. 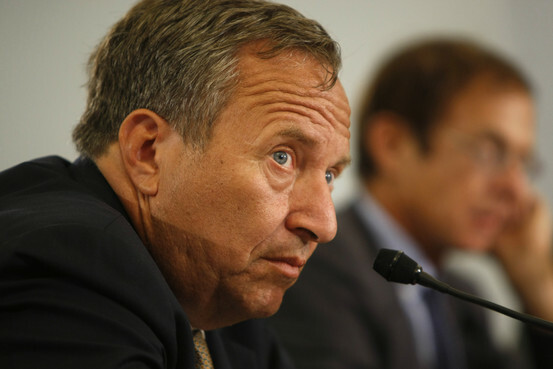 The burning question is the very theory of QE being inflationary. The ECB has bought mostly government bonds amounting to slightly less than 75% of all purchases. The balance is composed of repackaged loans as covered bonds or as asset-backed securities.Buying in government debt clearly creates no jobs and it certainly does not expand the economy. Government produces nothing but a drain upon the wealth of a nation that is produced only by the people. The larger the government, the lower the economic growth for you are spending more to sustain government that creating an economy. The Federal Reserve was established in 1913 with the directive that to stimulate they would buy directly corporate paper – NEVER government. When banks were reluctant to lend, the Fed would buy the corporate paper and that would prevent unemployment. 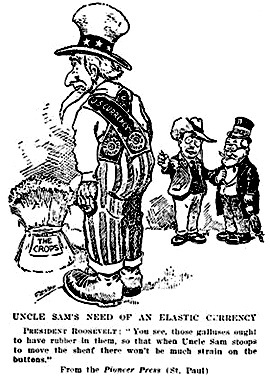 Thanks to World War I, the structure of the Fed was altered and they were directed to buy government bonds. That directive was never reversed. Today, while most central banks have stuck to buying mainly government or quasi government bonds which do not directly stimulate the economy,they have failed to comprehend the significant difference between buying corporate debt issues compared to government. This is a primary misconception of how to manage an economy and holds a large key as to why QE has failed combined with raising taxes and increasing tax enforcement to pay for QE. 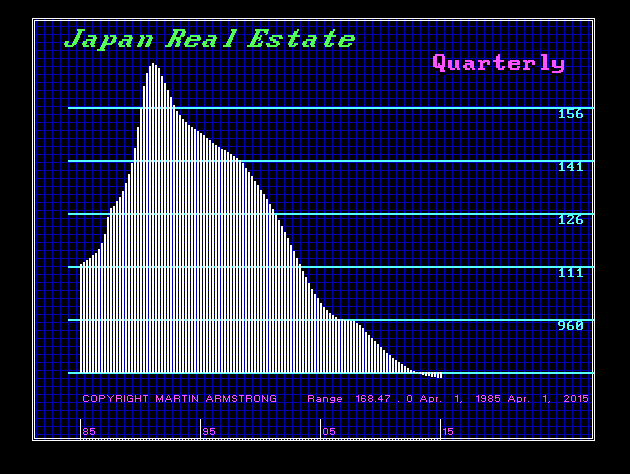 Indeed, if we look at central banks as a whole, the Bank of Japan purchased exchange traded funds and property directly that was in the form of Japan real estate investment trusts,as part of its QE program. 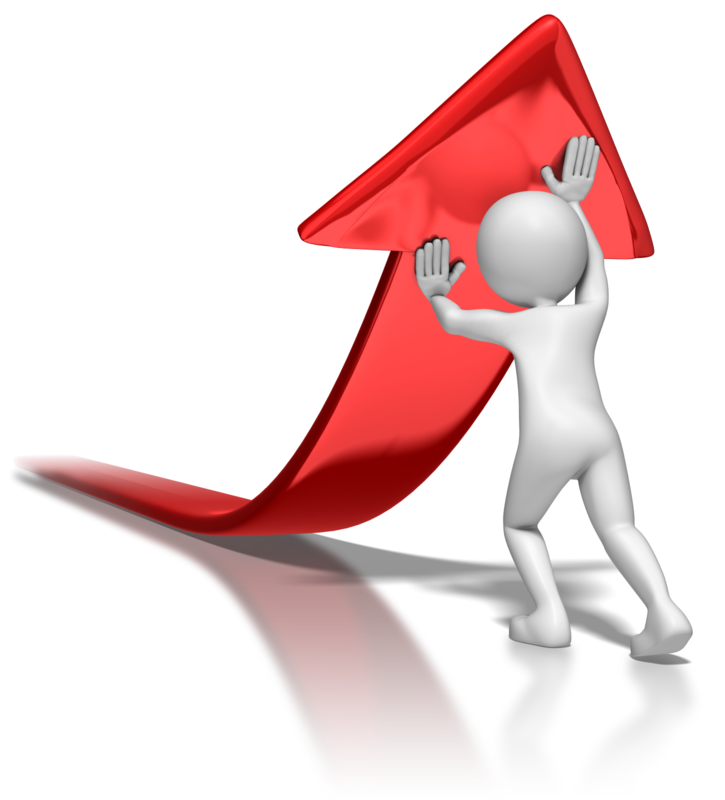 However, real estate trusts are a dead asset class. They also produce nothing and represented purely a collapsing asset value. This failed utterly to “stimulate” the economy for it merely relieved others of sure losses. The ECB became the first major central bank to follow Larry Summer moving into negative interest rate territory which was really aq tax on money. The ECB cut its deposit rate below zero last year punishing people for saving money when in fact they fear the future and will not spend lacking confidence. We have now seen this policy adopted in Scandinavia and Switzerland. The US Federal Reserve is not following this course and sees that negative rates destabilizes pension funds and the efficient use of capital. The Fed counters this trend warning that its domestic policy objectives cannot be held hostage to international and it sees that interest rates must rise to be “normalized” to prevent a further economic crisis. This clash between policies between the ECB and the Fed are more likely to weaken the euro against the dollar. Moreover, I have argued that the Fed should abandon paying 0.25% on excess reserves. Foreign institutions are moving cash to their US branches to simply deposit money at the Fed. This money is accumulating massively and obviously it is NOT stimulating the economy. The ECB can buy European bonds and the cash is being sent into the dollar and deposited at the Fed. 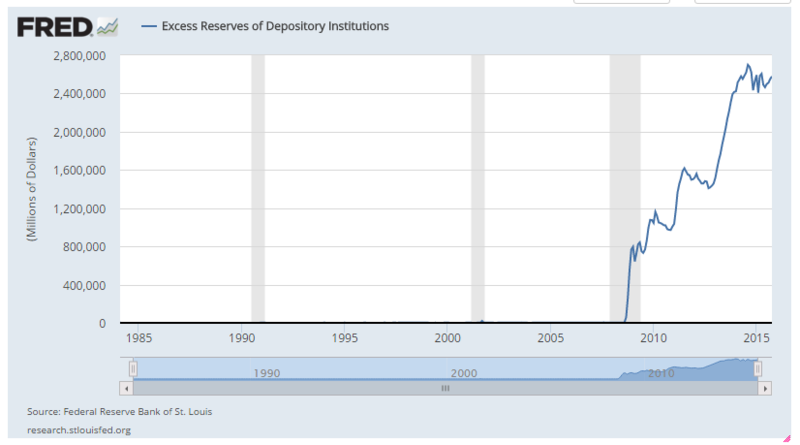 Total deposits at the Fed in excess reserve facility is approaching $3 trillion. This may be creating money which in theory would be inflationary, but if it is simply parked, it has no inflationary impact for the velocity of money in this cash become zero. Clearly, the ECB cannot stimulate the European economy with QE unless it also lowers taxation and buys private debt directly to stimulate the economy when banks are now simply transactional. Allowing the ECB to buy bonds with lower negative yields while raising taxes is proving to be a lethal policy that is sending capital on every boat to the USA. Currently, the ECB has a ban on buying anything with a yield below minus 0.2%. The ECB somehow must convince markets not only that it can hit its inflation target, but that its policy is even sound. QE is not working and it cannot work under these conditions.